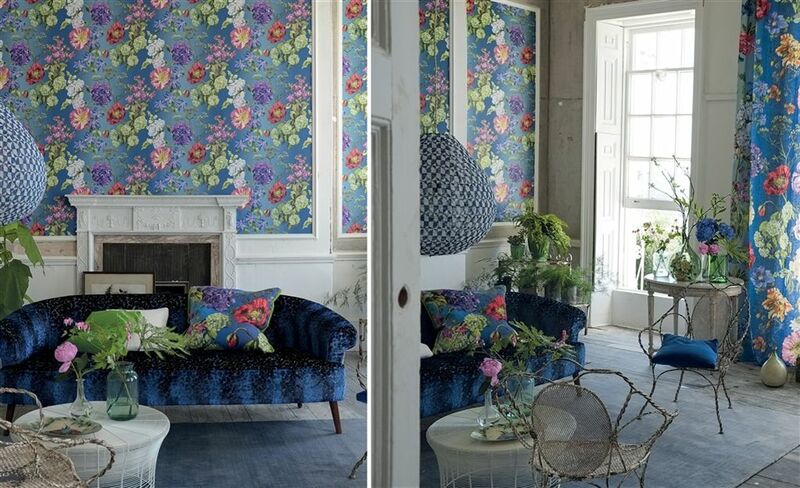 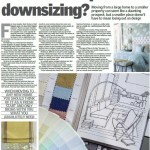 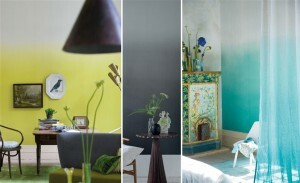 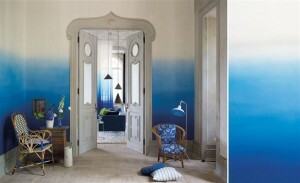 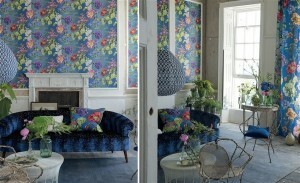 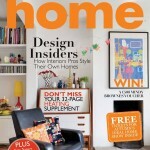 We are delighted to introduce Designers Guild Fabric and Wallpaper to our extensive Library. 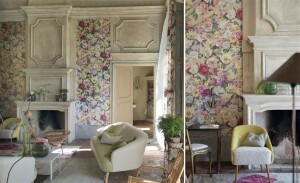 The studio, headed by Tricia Guild, has produced designs from such diverse inspiration as Eastern decorative art, Italian architecture and classical documents. 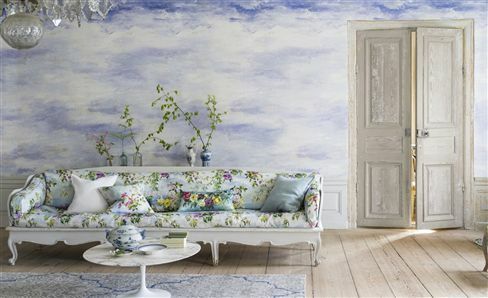 The Designers Guild range currently has nearly 9,000 fabrics and 2,000 wallpapers including printed floral and geometric fabrics; plains, checks and stripes, jacquards, tapestries, silks, velvets, trimmings and children’s collections. Here is a glimpse at just some of the stunning patterned wallpapers from my favourite collection The Edit – Patterned Wallpaper Volume 1. 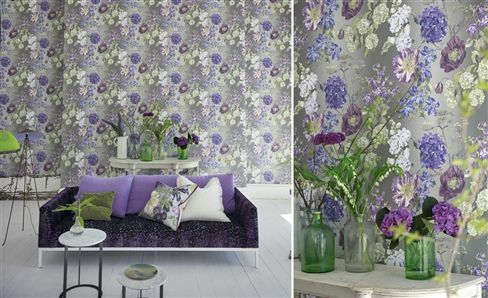 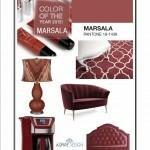 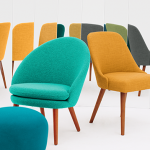 This inspirational collection showcases some of the iconic patterns from previous years. 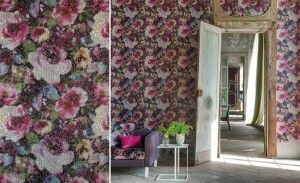 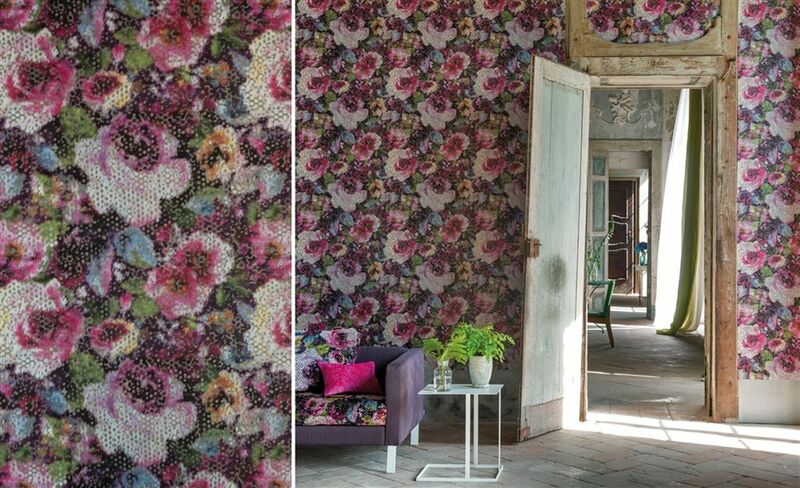 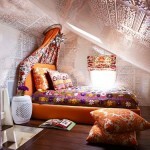 It’s range is vast from stunning flocked damasks to full bodied multicolour florals.